Personnel responsible for radiation safety activities are faced with numerous administrative and technical issues. These issues are often complex and require individuals who are well trained and responsive to existing and evolving regulations. 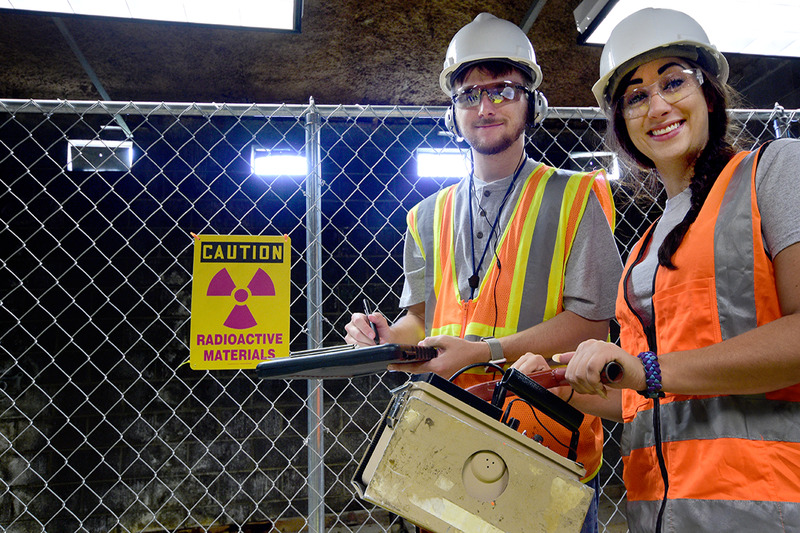 To assist those individuals who desire a successful radiation safety program, ORAU conducts a five-day training course—Radiation Safety Officer. The American Academy of Health Physics will grant 40 Continuing Education Credits for completion of this course. The American Board of Industrial Hygiene grants 5.0 Certification Maintenance Points to CIHs for completion of this course. This course is designed for individuals who presently have or anticipate having the responsibility for radiation safety officer activities at their facility. 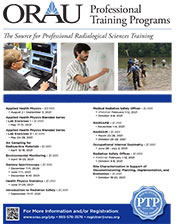 Participants should be familiar with the basics of health physics and radiation safety. Individuals new to the field are advised to attend the Introduction to Radiation Safety or Applied Health Physics courses as a prerequisite.